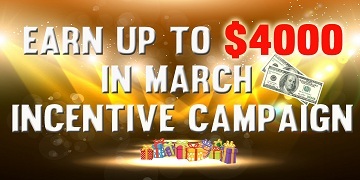 New campaigns for March!!! From March 1st. 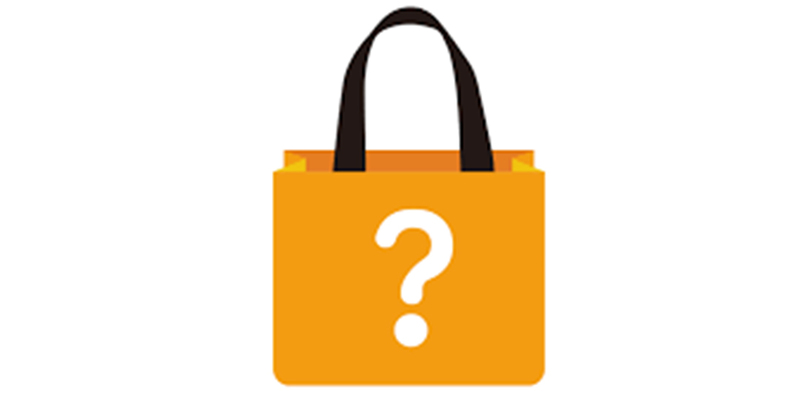 2019, FirstGrabber Incentive Campaigns will be held for different merchants (ZAFUL, DressLily and Rosegal), therefore, the bonus will also be released by merchants separately. P-P-P-Pick Up Free Miami Trip With Dresslily! Ever thought about getting a chance to win a free trip to Miami? DressLily is going to help you realize! 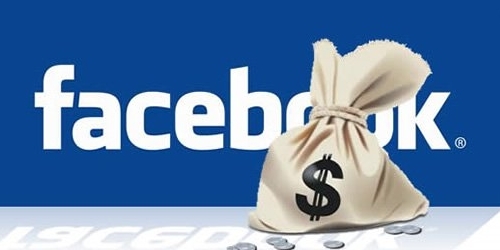 In this article we are going to teach you how to use your facebook for affiliate marketing to make money. Instagram: How to start your business with instagram? 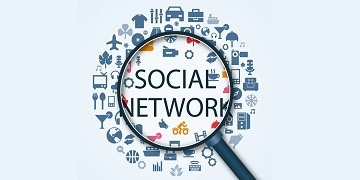 Many of our affiliates are using their own social media platform to promote products, for example, Instagram is one of the most popular choices. However, some affiliates still have no idea how to start promoting with their Instagram account. So today, we're going to post some of the tips for the Instagram influencers, in order to help them to have better performance. 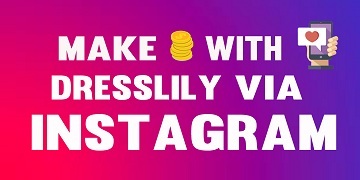 Make Money with DressLily Via Your Instagram Account! Don’t know how to start promoting after joining FirstGrabber? Owning an Instagram account but have no idea how to earn commission with it? No worries, now is the best time to start with it! Tutorial Ⅶ: Discover the "Account Center"
Don’t know how to reset password? Want to edit your account information? 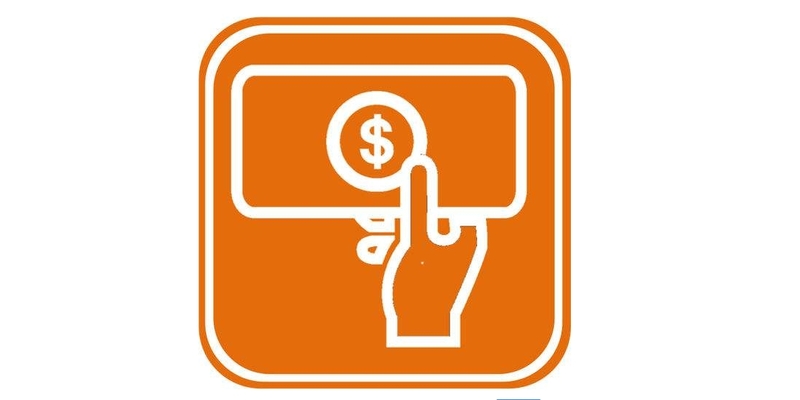 Having problems with payment? 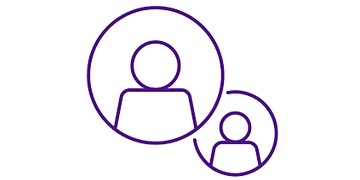 Account center is where you should find these answers for. Read this tutorial carefully and follow the instructions. Join DressLily Blogger Program Via Dynamic Ads! Confused of how FirstGrabber system works and how to make money as a blogger? 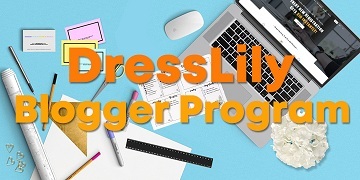 Today we are launching DressLily Blogger Program which is going to a good chance for all FirstGrabber bloggers to better understand our network and start making money through our “Dynamic Ads”. 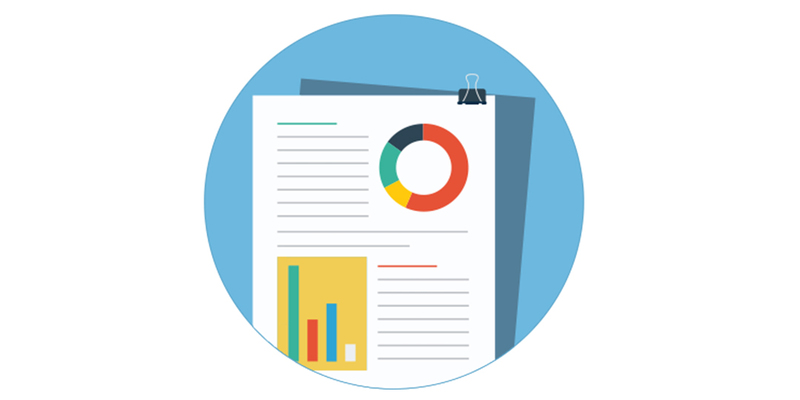 Tutorial Ⅵ: Discover the "Reports"
Having problems with reading reports? Don't know how to view orders or edit data? Clicking "Read More" to have a look of this tutorial, which can help you with solving all the problems about reports! 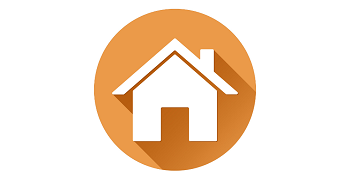 Tutorial Ⅱ: Discover the "Homepage"
Now you are a FirstGrabber affiliate, to start making money, you need to know more about FirstGrabber. 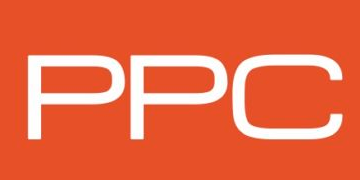 Tutorial Ⅴ: Discover the "Products"
Have no idea what to promote? "Products" section is your best choice!